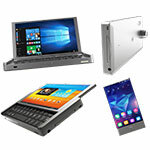 With the first week of May already gone, it's time for our monthly article with the best Mini PC deals. You might still find some gems on the April 2016 best Mini PC deals. As usual, we start the list with a very cheap device - this time is a mini PC with a slightly outdated SoC, but at this price it's still worth noting. 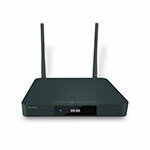 Nexbox MXQ comes with Amlogic S805, 1GB of RAM and 8GB ROM. The OS is Android 4.4. 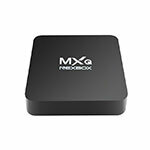 Link to the Nexbox MXQ on GearBest (currently at just $23.99 - flash sale). For just a few dollars more you can get a more up-to-date device using Amlogic S905 and Android 5.1 this time. 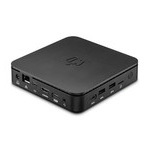 Nexbox MXQ Pro comes with Amlogic S905, 1GB of RAM and 8GB ROM. 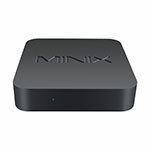 Link to the Nexbox MXQ on GearBest (currently at just $29). 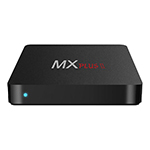 MXQ Pro+ comes with the better version of Amlogic S905 - 2GB of RAM, 16GB of eMMC storage, dual-band wi-fi and Gigabit Ethernet. 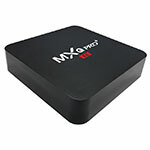 Yes, almost twice the price of the "MXQ" above, but there's quite a difference between them as well (in terms of specs). 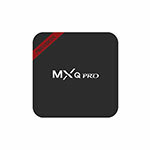 Link to the MXQ Pro+ on GearBest (currently at just $42.99 - flash sale). This particular item got to the April 2016 Mini PC DB deals list as well, and since then the price got even better. 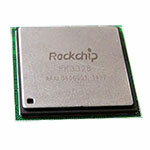 Rockchip RK3368 might be attractive to some due to the octa-core CPU, dual-band wi-fi, Gigabit Ethernet, and HDMI 2.0. 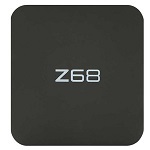 Link to the Z68 Mini PC on GearBest currently at just $54.59. 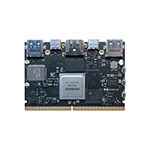 MXQ Plus comes with the low-cost Amlogic S905 board - 1GB of RAM and 8GB ROM. 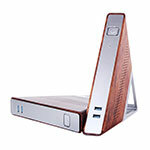 So, another "MXQ" Amlogic S905 device - this one comes with 4 USB ports and S/PDIF/AV/HDMI/Ethernet. 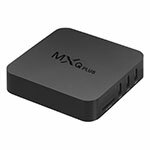 Link to the MXQ Plus on GearBest (currently at just $32.99 - flash sale). 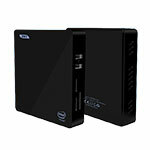 Have you bought on of these mini PC's? 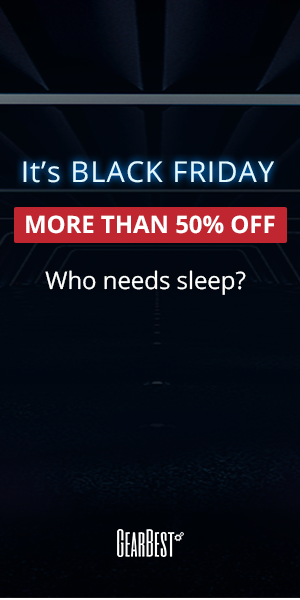 Why not leave a comment to share your experience!